Representative Peter Tercyak believes that lawmakers as well as the public must do everything they can to reduce violence against women and children. Victims of domestic abuse are highly vulnerable to further abuse, and the legislation that he voted for protects them by temporarily removing firearms from their abusers. It is a common-sense answer to a problem that has claimed too many lives. A woman and her children simply should not have to wait several weeks for a court hearing when they are in any kind of danger because of another person having access to a gun. Connecticut is not alone in enacting this type of legislation. At least twenty other states, including Texas -- the bastion of gun rights proponents -- have passed similar bills authorizing or requiring the surrender of firearms at the ex parte stage. 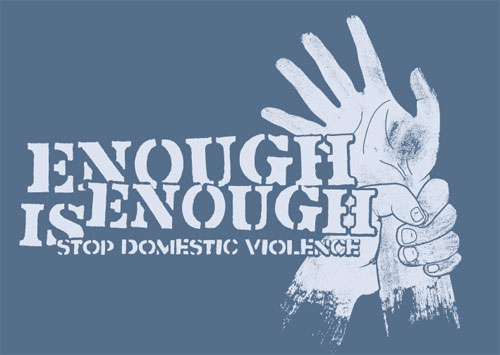 The goal of the Connecticut legislation, HB 5054, An Act Protecting Victims Of Domestic Violence, is to protect victims of domestic violence by prohibiting possession of firearms by anyone who becomes subject to a temporary restraining order upon notice of being served. The bill requires gun owners to surrender their firearms within 24 hours of being served with a temporary restraining order in domestic violence cases. Under current law, gun owners accused of abuse to surrender their arms only if a judge issues a permanent restraining order after a contested hearing, leaving guns in the home during the volatile period when a victim may be exiting an abusive relationship.